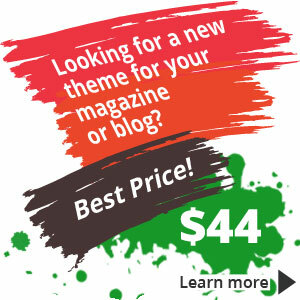 GDN Lite is a lite version of the extremely customizable GDN WP Magazine Theme. 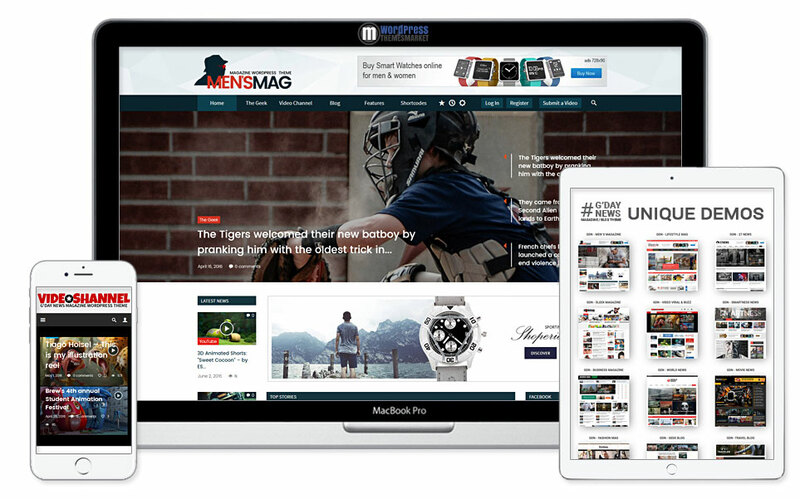 With GDN Lite version, you get get Men’s Mag demo and lots of features that worth a try! You are able to customize live via WP Customizer. Thanks to this GDN Lite version you can simply test what this theme does.